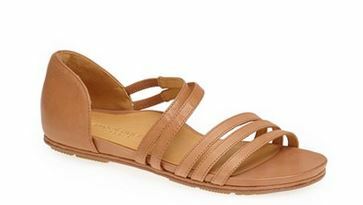 These T-strap sandals are the perfect summer shoe. And, they have the same sole as my new Gap sandals, so I can vouch for their comfort. These sandals will go with anything, so you can wear them all day and then for a casual night out, too. At just $29.95, they’re very affordable and you can choose between off-white, indigo (pictured here) or black straps. 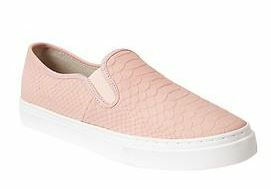 These slip-on sneakers are all the rage these days, and I love this blush pink snakeskin option from Joie Kidmore. 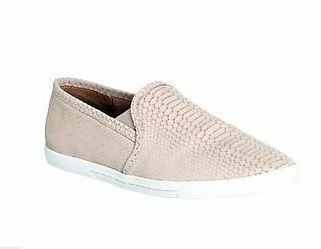 The reviewers on Piperlime are raving about how comfortable these shoes are — and the good news is these are much more stylish than Toms: these aren’t your grandmother’s slip-ons! If you’re just dying for a pair, be prepared to shell out $190 – double if you want them in black AND pink. Don’t want to spend $190 on pink snakeskin? I don’t blame you. 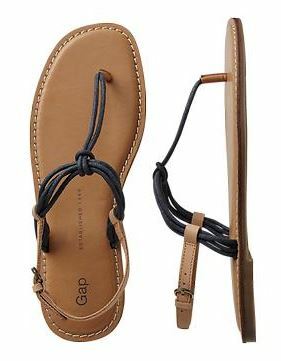 Check out this similar pair at Gap for just $49.95. 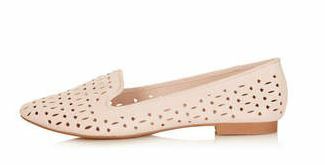 These black ballet flats are anything but generic. First of all, they’re made by Cole Haan, a brand widely known for their quality craftsmanship and comfort. 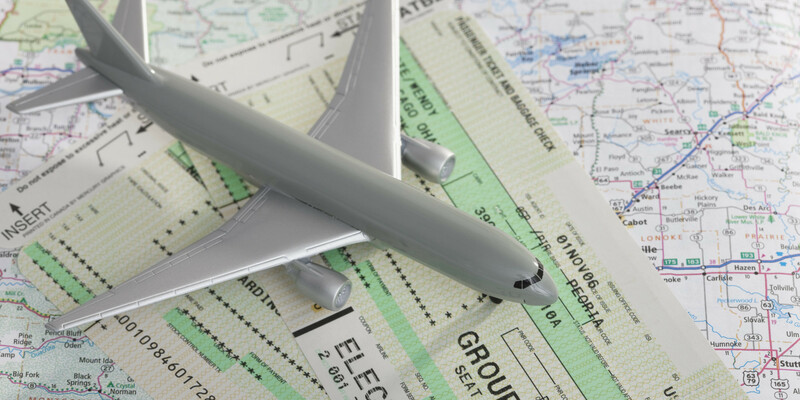 Reviews say they “fit like snuggly slippers” and are easy to break in… sounds like great travel shoes to me! And, with Nordstrom’s Anniversary Sale going on now, they’re 30% off at $116.90. These $45 Van’s sneakers from Madewell are perfect for sight-seeing in the summer. Comfortable and low-key, these shoes (which come in off-white and navy) are perfect with a pair of shorts and a graphic tee or even a maxi dress. 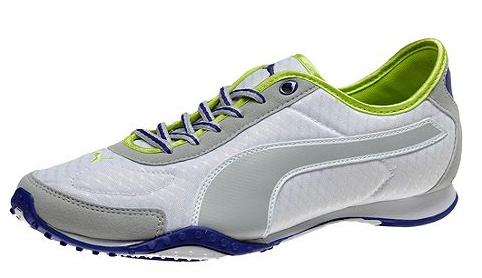 If you’re more of the real sneaker type, check out these Pumas (now on sale for almost half off at just $36.00!) I’ve had my eye on these for quite some time, looking to kill two birds with one stone: gym shoes when I’m at home and lightweight tennis shoes while I’m traveling and find myself biking, hiking and more. I snagged these as soon as they went on sale this week. Sometimes you really do need a sturdy pair of tennis shoes. I love these because they’re neutral and don’t scream “I’m an American tourist” like many Nikes do. If you’ve been living under a humungous rock and haven’t heard that the 90’s are back, it’s time you know: it’s not just Boy Meets World that’s back, but Birkenstocks have made it to 2014, too. 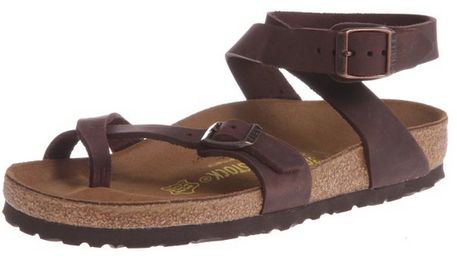 Birkenstocks + gladiator-style ankle straps make me happier than hearing Closing Time on the radio. If only jellies were more comfortable, they would have made this list, too. Next up are these super-cute Koala espadrilles from TOPSHOP. 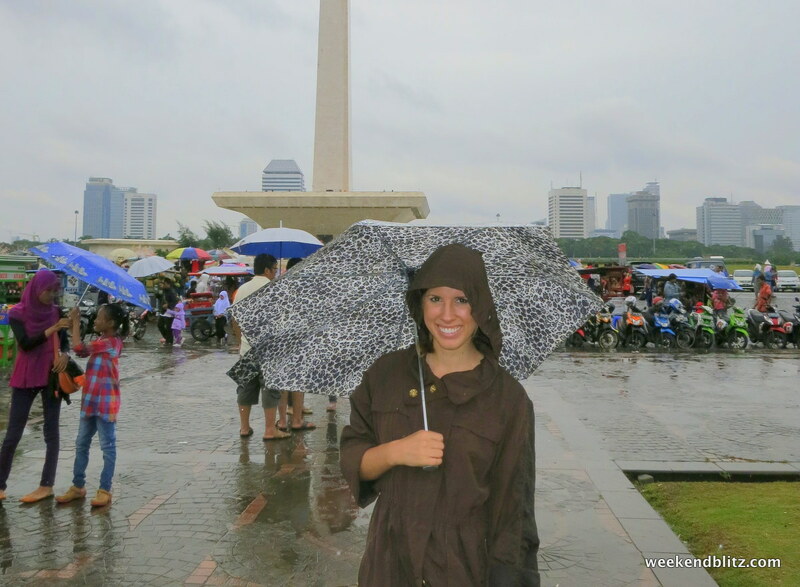 You can choose from a variety of colors: black, leopard, coral, white and more. 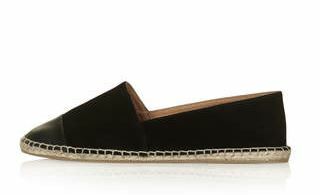 These are another update from Toms – these leather espadrilles are lightweight and super comfortable for $75. For a girlier option to go out on the town, try these MEEK2 Cut Out Slippers, also found on TOPSHOP. These also come in black and are just $45. The cut outs provide some breathing room and the small barely-there “heel” dresses the shoe up a bit. And, the good news… Reviewers applaud this shoe’s comfort, too. When a brand literally calls itself “Love Feet,” you can’t help but be convinced these shoes ($189.95) will feel like walking on clouds. The camel color (or white) will go with anything and you can see the arch support from miles away. One reviewer did complain that her narrow feet were too small for this shoe, so beware. Otherwise, I say hop on any shoe that claims to love feet. All the comfort of Toms with an added wedge? I’ll take it. 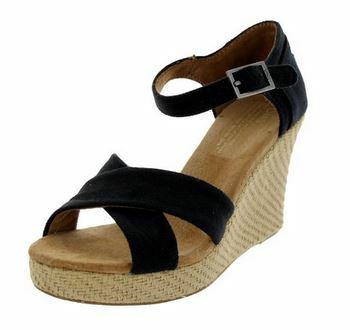 Choose Toms Wedges in various colors, designs, cork wedge or fabric wedge (prices vary, but run ~$65). You can wear these all day long to explore or slip into these for dinner and a night out. 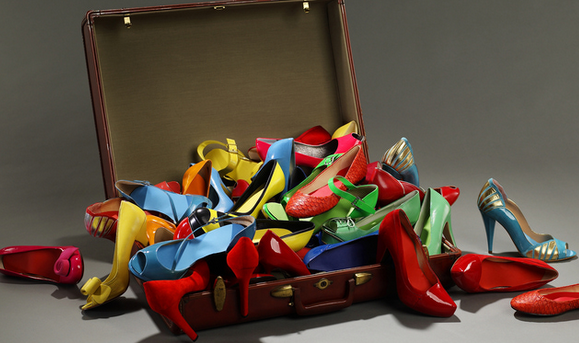 Practical and cute: it’s all you need in a travel shoe.